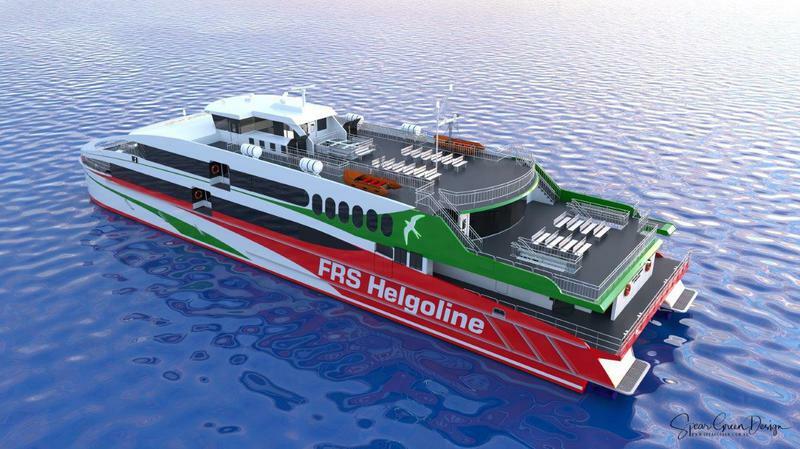 Förde Reederei Seetouristik will introduce a faster and higher capacity vessel to the Melilla – Motril route. 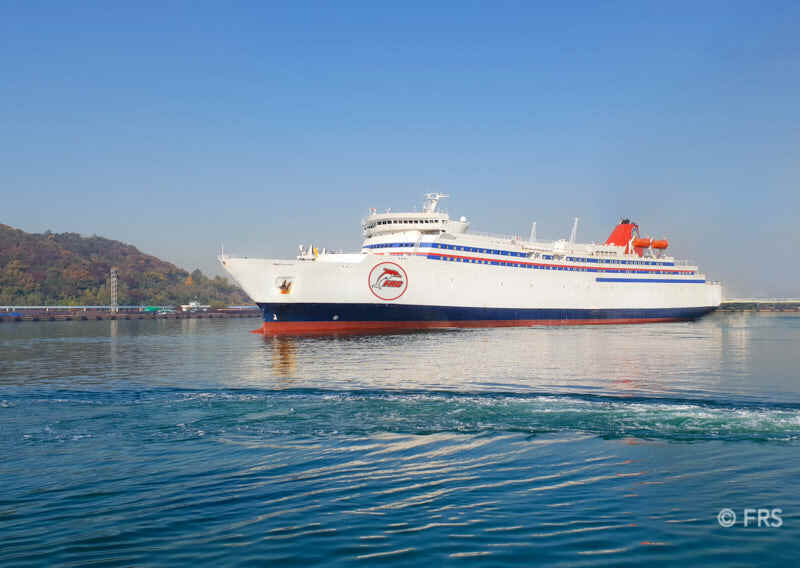 The ro-pax ferry GOLDEN BRIDGE will start operations on the line next May. This former Japanese ferry can make the Melilla – Motril crossing in 5 hours, meaning a reduction by 2 hours on the current crossing time. She has a capacity for 1,500 pax and 500 cars. Until last year this ferry was used between Korea and China, until she was acquired by A-Ship Management. She is currently being refurbished in Perama. The Flensburg-based shipping group FRS and the Danish company ÆrøXpressen have signed a management service contract for the operation of the new ferry connection between Marstal and Rudkøbing (Langeland). An environmentally friendly diesel-electric new ferry will be used. She is currently under construction. The start is planned for next winter. Flensburg-based FRS Group has confirmed it is bidding for the Northern Isles lifeline ferry contract. The two other companies competing for the £370 million contract are Serco NorthLink and state-owned Calmac. 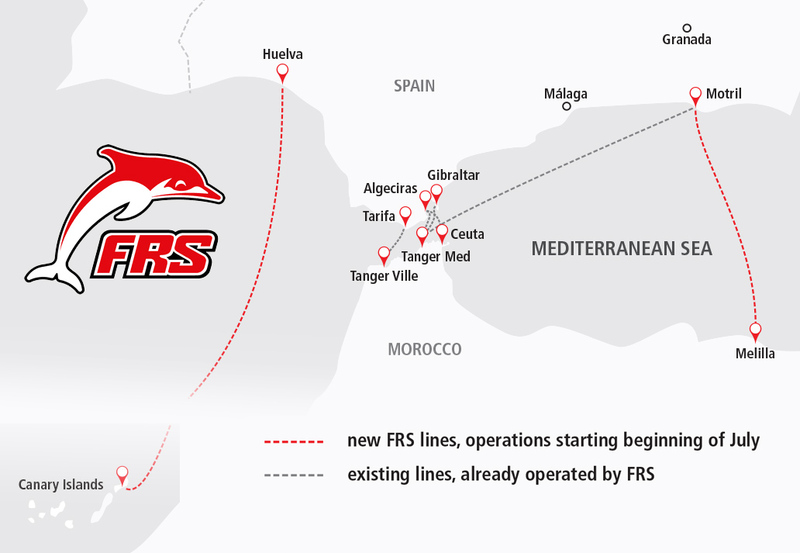 FRS increases its Spanish routes with the operation of the Motril-Melilla and Huelva-Canary Islands lines. This will start in July. 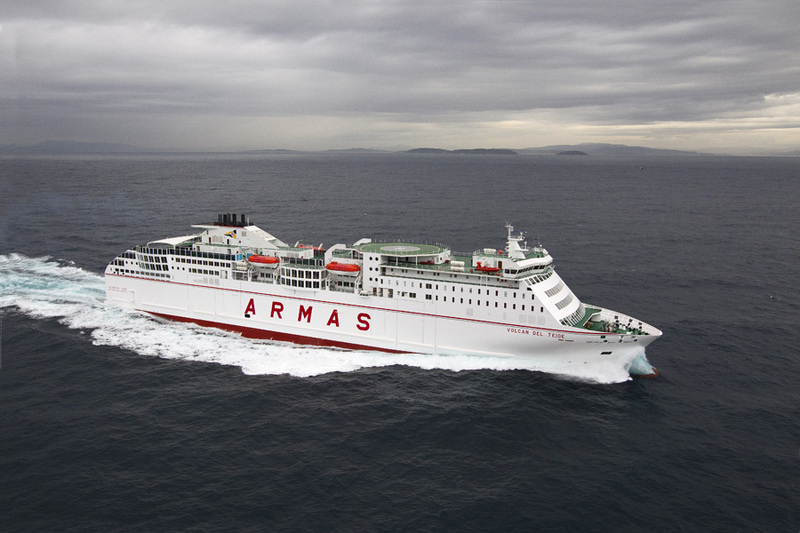 Until now these ferry lines have been operated by Naviera ARMAS. As already announced in last week’s newsletter the change was a condition from the anti monopoly commission. 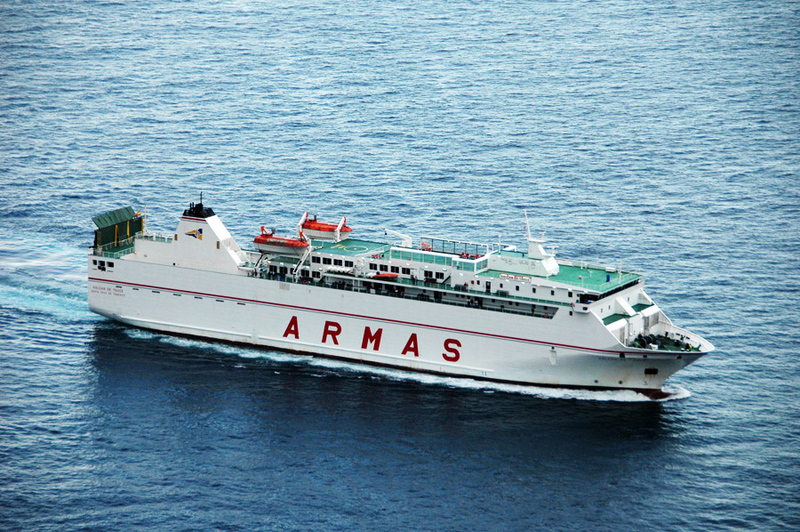 Armas had to give up some routes to be allowed to acquire Trasmediterranea. Austal said the delivery voyage of a new 56m high-speed passenger ferry, for Förde Reederei Seetouristik (FRS Group) of Germany, is underway. Hull 418 departed Austal Philippines shipyard in Cebu on 7 March 2018 and formal delivery and handover is anticipated upon arrival to FRS Group in Germany, in April. 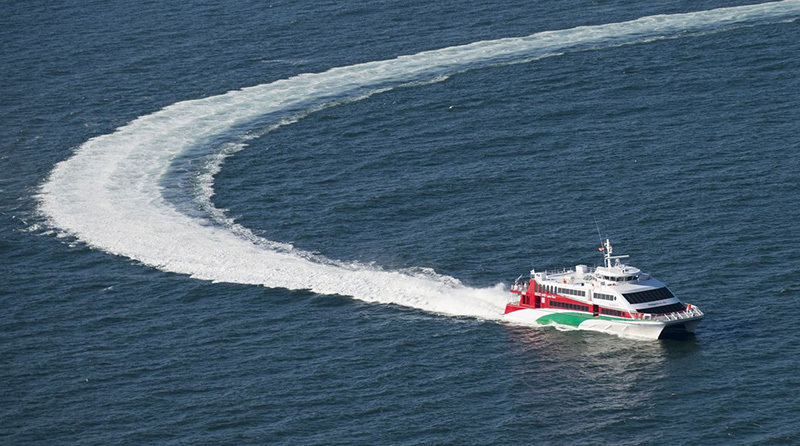 On summer-like October 15, fast ferry HALUNDER JET made its last crossing from Hamburg to Helgoland, after 15 years of service. After a refit at Blohm & Voss, HALUNDER JET will be transferred to FRS subsidiary Clipper Navigation. Helgoline, a company from the FRS group, will replace her next spring by a 56m newbuilding from Austal.